The Department of Diagnostic Radiology offers a five-year residency program that prepares our graduates for the general practice of radiology or for further sub-specialty training and for the specialty examination of the Royal College of Physicians and Surgeons of Canada. 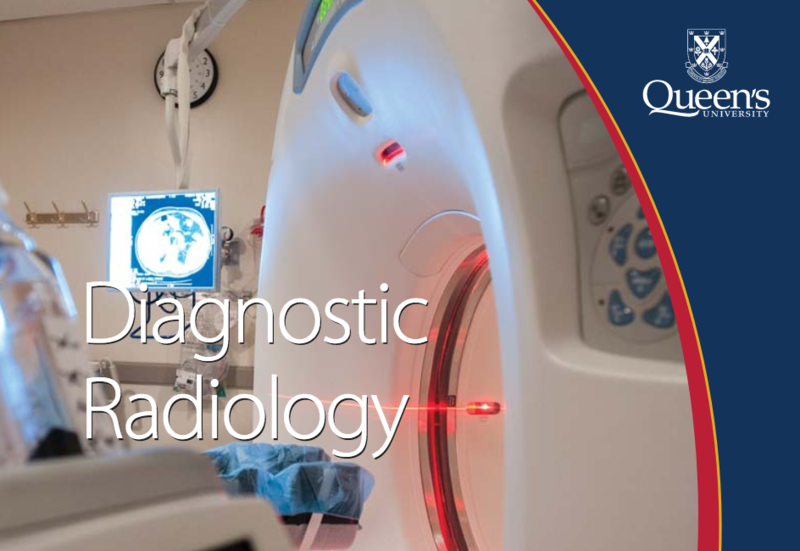 Our program maximizes the opportunities to learn from the abundant clinical material to which we are exposed, and our residents are provided with the opportunity to be intensively involved in all areas of diagnostic imaging. To book an elective, please email Tammy Kearney, tlk@Queensu.ca or call us at 613-549-6666, ext. 2613. For other general inquiries about the residency training program, please email our Administrative Assistant, Lynne Meilleur, or call us at 613-549-6666 x1253.